This regency comprises of two main regions, the mountains towards the north and the lower plains in the south. 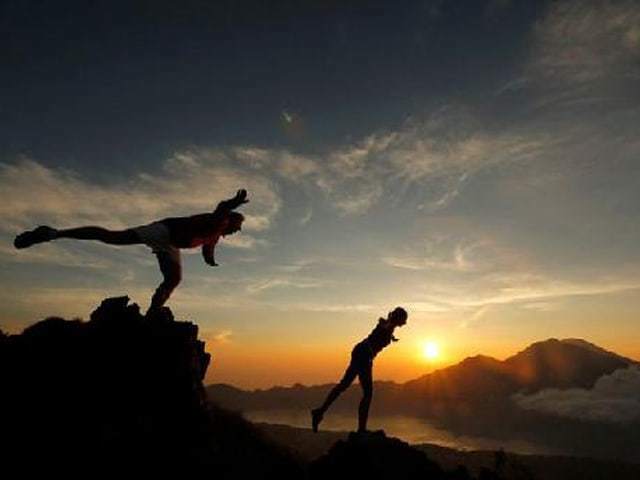 In the mountainous areas of the north also lies Bali’s second highest mountain, Mount Batukaru. It is covered in dense tropical jungle. It is ideal for the retreat leader who seeks to get intimate with the beauties that nature offers. 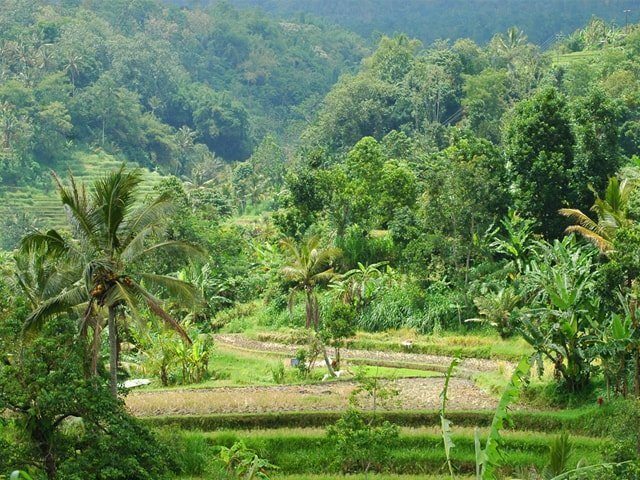 Tabanan is one of Bali’s most fertile and picturesque regions. Here, the landscape ranges from volcanic mountains and lush rice paddies to beautiful powder soft black beaches overlooking the Indian Ocean. Alas Kedaton or “Holy Forest: is a small forest measuring 12,00ha where you can see hundreds of monkeys in their natural habitat. It’s one of the place in Bali where monkeys exist, free and peaceful. There are hundreds of monkeys in this forest and high up on the big trees many bats area hanging and singing with their loud voices. This six-hectare forest is populated with giant nutmeg trees of up to 40m in height. 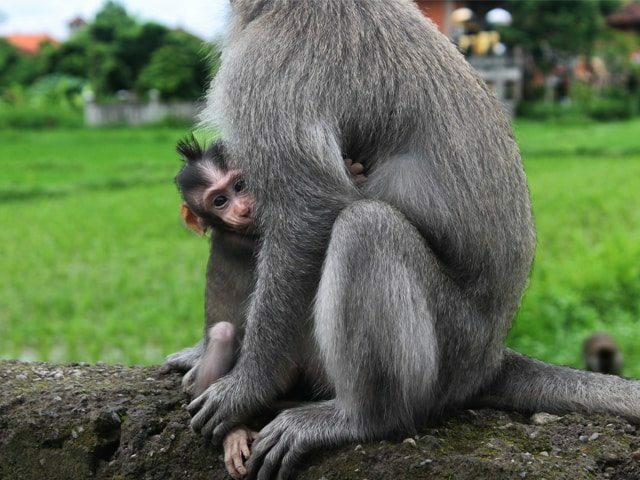 Hordes of Balinese monkeys that inhabit both the trees and the temple, Pura Bukit Sari, located in the heart of the forest, will greet you as you enter the forest, some of them even daring to get close to you. Jatiluwih is a favorite tourist destination in Bali famous with the beautiful rice terrace unfolding from the foot of mountain until the coastal side. It is one of places to visit in Bali with the beautiful view as according to its name from Jati and luwih, where Jati mean really and Luwih meaning especial, good, and beautiful or the equivalent. The local paddies are planted in this place look typically of the high relative size plant if it is compared with other pre-eminent paddy planted by most farmers in Bali . Despitefully, Jatiluwih also famous with its organic agriculture system due to the location is located in the in the plateau of Watukaru Mount which is suitable for the agriculture development. 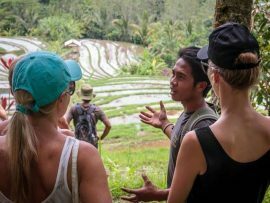 This is a very different experience to Bali’s other major climb up Mount Agung. Unlike Agung, Batukaru is a long extinct volcano and it is forested to the peak. There is none of the desolate, barren beauty of Mount Agung. It is though an interesting climb through some areas of dense primary forest and despite its relatively minor elevation (2,276 m), one which should only be undertaken by the physically fit. This trek is offered only when weather conditions permit. 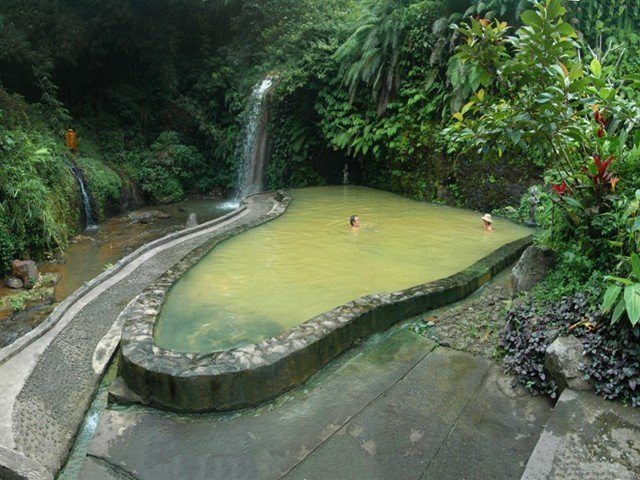 This natural volcanic Hot spring, is one of the hottest in Bali. It is located in the foot of mount Batukaru. This used to be a place that was used as a traditional bathhouse for the surrounding community, which now has been transformed into a comfortable bathing area. Various trekking routes are available in this area. Visit first hand the cocoa, palm sugar, or rice plantations. Other sights that may be seen are typical local villages, temples in the area, waterfalls, forests, etc. An organic lunch may be included along with a session of yoga or meditation. This is truly a vitalizing experience. It allows participants to swim in spring water stream and play under spring water waterfall! An organic lunch will be provided for guests and if desired, a yoga or meditation session may be held. Herbs & spices are freshly ground daily and only stainless steel pots are used for cooking and glass for baking. The chicken is Free Rage and eggs are sourced locally. 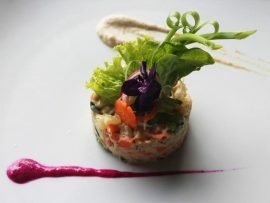 You will have the pleasure to taste an authentic organic meal prepared with the utmost of care and love.